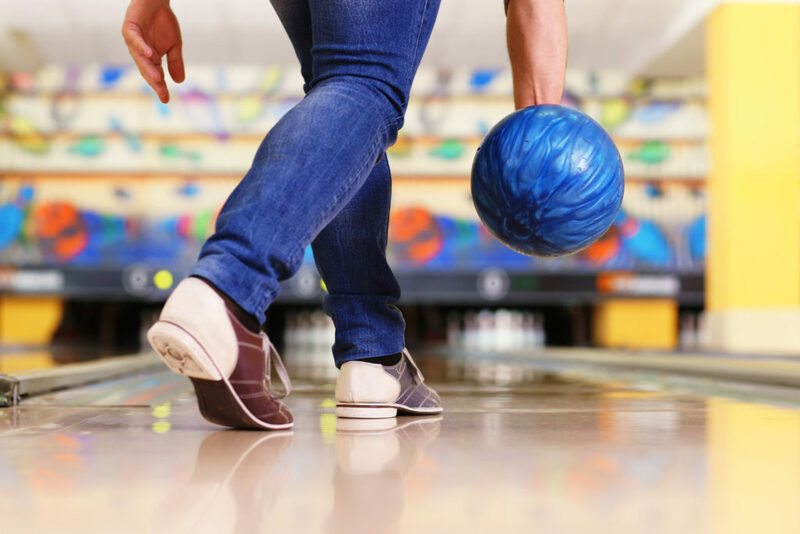 At [Center_Name] we have many different bowling leagues including traditional bowling leagues, different scoring methods like 9 Pin Tap (9 or more on your 1st Ball counts as a strike), different premiums (some leagues have cash prizes, some have bowling balls and other have fun licensed merchandise like Nascar, Nickelodeon etc..). Check out our list of leagues below. And don’t forget, we offer our FREE Babysitting Service during league play for your convenience!